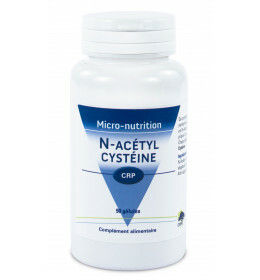 Micro-nutrition There are 10 products. 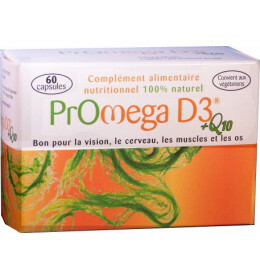 Intake in Omega3, vitamin D3 and vitamin E of plant origin : can be taken regularly as a supplement or short-term as a treatment. 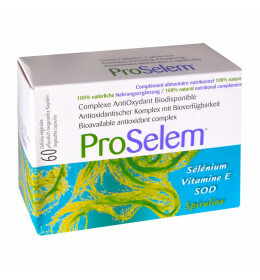 To provide selenium, a trace element with antioxidant properties. To provide silicon, restructuring the connective tissue. Proteins and iron supplement, in the form of dehydrated flakes. 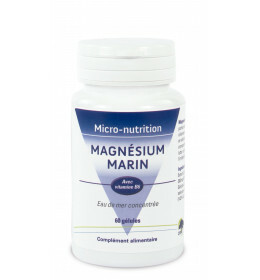 Combined with vitamin B6, Magnesium is recommended during periods of stress and temporary tiredness. 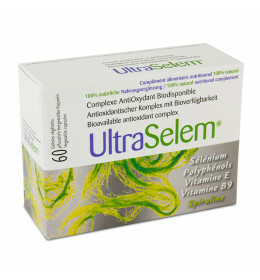 Boost detoxification process of the body with vitamins, Grape seed extract and Selenium. Amino-acid involved in the elimination processes of toxic substances. A unique selection to fight temporary tiredness and boost the immune system. 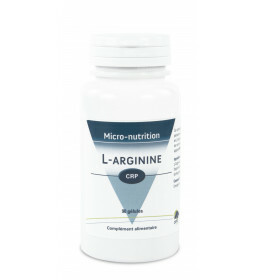 Micro-nutrional needs are specific to each individual and evolve throughout life. A healthy and balanced diet has always contributed to good health. Today we are exposed to disorders that food only cannot always counteract anymore. 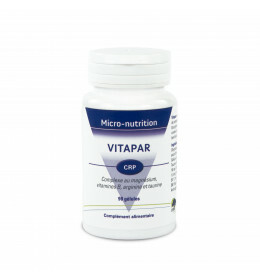 Our micro-nutritional range of products offers pure substances from a natural origin that can compensate some deficiencies. Furthermore, when a medical practitioner suggests a thorough detoxification, he wants to maintain all biological balances of his/her patient. 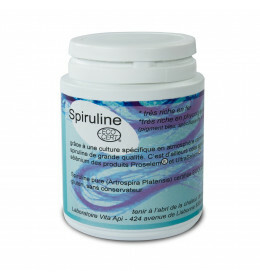 - a support to detoxification processes.